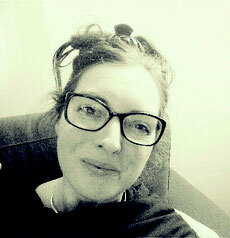 The Thyroid Trust - Website of lorrainewilliams! In 2010 I set up a support group in London for thyroid patients which I ran until 2014 and continued to chair for a while after that. After a break I recently became involved again as the group was threatened with closure and asked for my help to keep going. 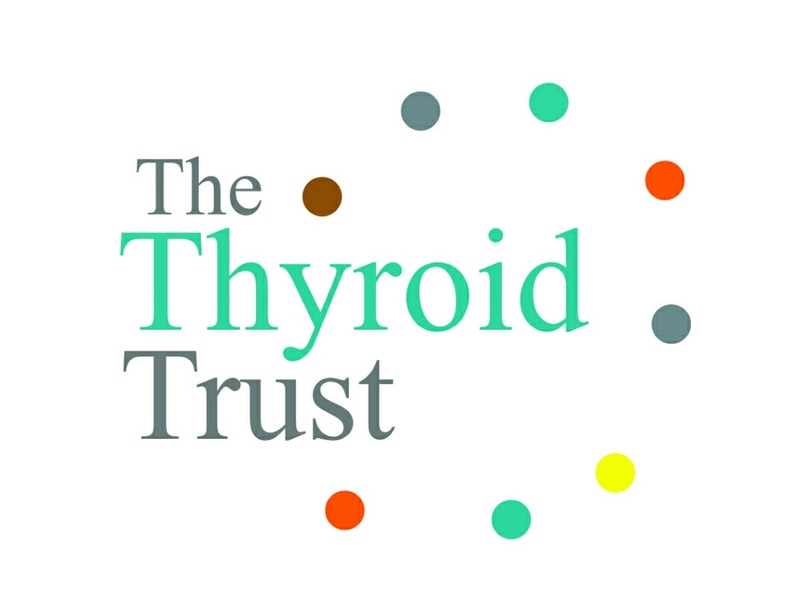 Having secured funding, we are now in the process of setting up a new charity, The Thyroid Trust, to provide peer support and reliable information to people affected by thyroid disorders in London and beyond. My role as Director is to lead the team, organise our programme of events and develop the organisation. This is a project which is close to my heart. If you are interested in this work, or indeed if you or someone you know is affected by thyroid disease and you are looking for support, you can find out more on The Thyroid Trust website. You may also like to visit my blog about my own experiences of hypothyroidism and the early days of establishing the group, Thyroid Hope. I'm' pleased to be largely well now and able to help others. We are incredibly grateful to everyone who is so kindly supporting this project.